Another week brings with it another chance to change things up, smile some more, meet more people, and create some more. Well, we’re here to help you out with that last one, though honestly speaking, you might just get a few smiles out of this week’s DIY too. 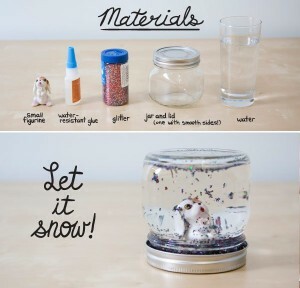 Especially if you were into snow globes as a kid. Oh no! Did we just give away the plot? 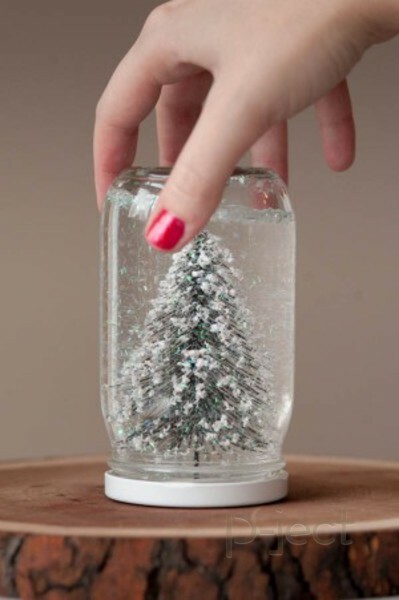 Oh well, since you already know now, we might as well cop to it – this week we’re making snow globes! 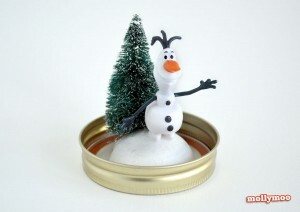 And the best part is that you aren’t going to be stuck with a snowman as your center show piece. You can pick and choose what you want to showcase in your globe. So let’s get this party started, shall we? 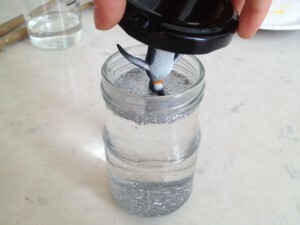 Remove the lid from the clean and dry jar, and paint the outside and rim of it in the color of your preference. Leave to dry completely. Take the industrial glue and place a dot (or sufficient amount) in the center of the inside of the lid, and gently press on and hold your chosen figurine/center piece. Remember, there are no right or wrong choices, just go with whatever your aesthetic is, even if it’s a couple of Lego figurines. Leave to dry for at least 24 hours. Now, take the glass jar and put about a teaspoon or teaspoon and half (depending on the size of the jar) of glitter in it. Add about 5 drops of glycerin (or four times that if you’re using the clear glue instead). Top this up with the distilled water. Take the lid and slowly inserting the center piece in (upside down of course), screw the lid on tightly and firmly. Insert a rubber ring, or put some glue on the inside of the lid, before screwing it on, to ensure that it remains nice and tight, and sealed. Otherwise, it might start leaking after the first few shakes. Leave to dry for 24 hours (make sure you don’t invert it until it dries). Ta-da! 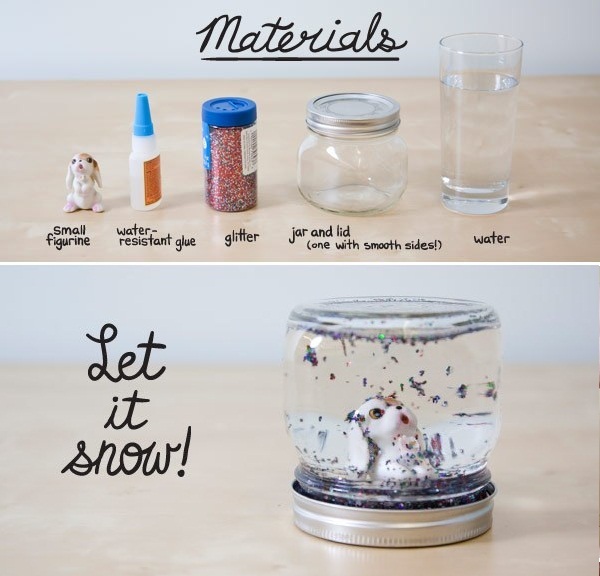 Just turn it upside down and shake, and your very own, completely personalized snow globe is ready! You can use these at home, at the office, and they even make great handmade gifts for friends and family. So go ahead, shake shake!